Looking for a wedding officiant for your destination or elopement wedding in Bend Oregon? I’m often asked by my wedding clients for referrals on fabulous wedding officiants in the Central Oregon area. I would love to share a few wonderful recommendations and helpful tips. Why hire a professional wedding officiant? A professional wedding officiant can create custom services that will be very specific to you, your love story, your values and beliefs. Wedding officiants may be able to help guide you with your own custom wedding vows. Wedding officiants are comfortable in front of people, they are public speakers and can keep the wedding ceremony flowing with proper etiquette and professionalism. 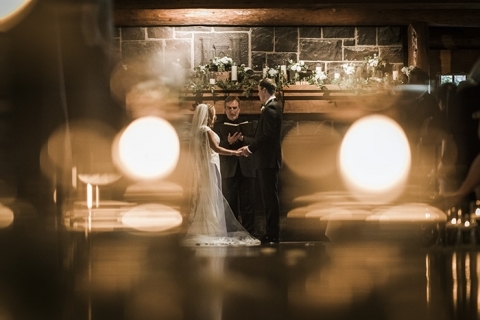 Officiants often are a calming presence, they can help with all of the nerves and adrenaline and can assist the bride and groom as well as their parents and anyone involved directly in the wedding ceremony to stay calm and present at the moment. And last but not least, they help with all the legal paperwork that is required such as your marriage certificate signing and documents to make everything legal. It is a great idea to set up a pre-wedding consultation with any wedding officiant that you are considering. It’s great to meet the officiant via Skype, FaceTime or in person to make sure that you connect with them and feel they are the perfect fit. Personality is important, you want to feel a great connection and chemistry with your officiant. Here are some of my personal favorites wedding officiants located in the Central Oregon area. Chris Lewis is also known as the English Gentleman Minister he has enjoyed the honor and privilege of joining over two thousand couples in matrimony, mostly in Lake Tahoe NV, and for the past ten years here in Central Oregon. Chris will help you with all the words, prayers (if required), blessings and even your personal vows to each other. He’s available to marry you at the location of your choice and hereby invite you to call for a stress-free, no obligation consultation. The best and sweetest part about Rev. Chris Lewis is his lovely sense of humor and fabulous accent that is charming and adds the perfect touch to any wedding day. Rev. Chris Lewis lights up any room and makes everyone feel extremally comfortable creating a memorable wedding ceremony for all to enjoy. 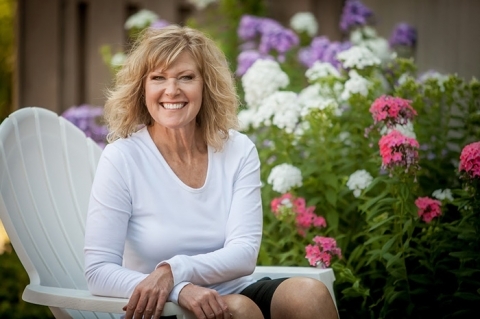 Mary Ellen Deckelmann is an Officiant who will add a contemporary, inspiring, and fun feel to your Wedding Ceremony. Being a “ Love” Coach makes it easy for her to connect with you and to find out what is truly important for you to include in your Custom Ceremony. She brings fresh ideas to communicating your Love-Story on your Wedding Day as she is whimsical, soulful, and highly professional. She truly honors all paths that lead to love and commitment. Mary Ellen is dedicated to the magic and the spirit of deep human connections and because of this, she is able to evoke a feeling of sacredness – love and ritual that is joyful, light-hearted and friendly. Growing up in Tanzania, Spain, Turkey, Sri Lanka, and Oregon only adds to here expanded world-view and capacity to work graciously with all of her clients. Mary Ellen performs Ceremonies that are Elaborate to Intimate to Adventure Elopements in Extraordinary Locations. She has performed over 1200 Weddings throughout the Northwest & Maine which supports her relaxed, creative, kind, and meaningful style. With a love for the outdoors, Mary Ellen enjoys the scouting of locations for Elopements in Nature & Urban Areas. She also supports couples in Day-of-Coordination for Intimate Ceremonies. 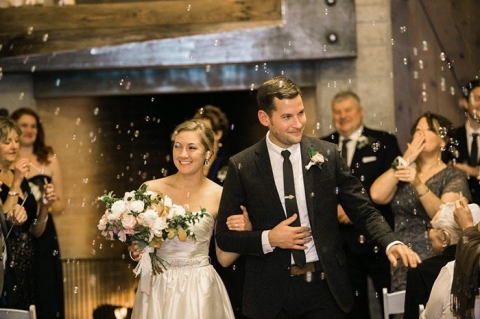 Wendy Duncan can prepare a wedding ceremony for virtually any tradition or religion. If a couple has any special requests for their wedding ceremony, Wendy is very versatile and will accommodate the couple’s needs. Wendy is one of the top choices in Bend and central Oregon for local weddings because of her warm and vibrant personality. She exudes love and happiness and will do everything in her power to present a polished and professional traditional or Christian wedding ceremony. In case a couple prefers a male officiant, Wendy can accommodate. She has an associate minister, Paul Carter. Paul has lived in central Oregon since 1973. He has assisted Wendy on many of her weddings. Paul has an engaging personality and he is able to connect with a diverse group of people. 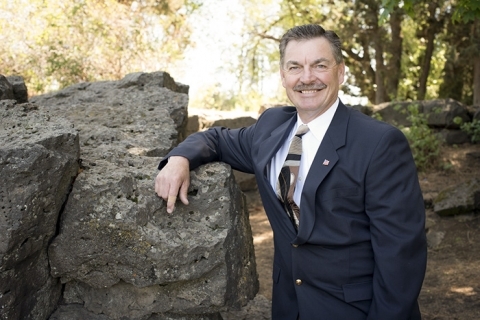 When he is not officiating weddings, you can find him serving the community as a Realtor® with John L. Scott Real Estate, or golfing one of central Oregon’s amazing golf courses.